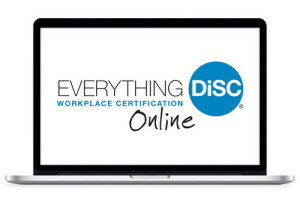 Click the button below to add the Everything DiSC® Workplace Online Certification to your wish list. What is included with the Everything DiSC Workplace Certification? DiSC Certification is an online blended learning experience with self-directed activities and live virtual sessions. It is designed to keep you updated on latest DiSC research and provides hands-on applications to put the principles of DiSC in action. This active learning environment encourages the sharing of best practices and promotes ideas for making DiSC come alive. This course is also offered as a two-day in-person certification course held at Wiley's Education Center in Minneapolis, MN. Learn more here. Once you place your order, we will contact you to confirm your enrollment in one of the upcoming courses. 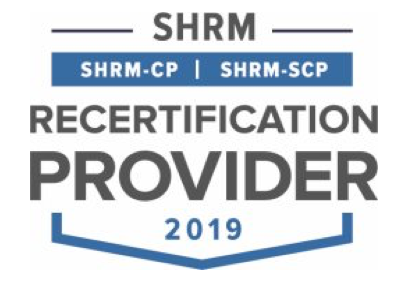 How Do I Register for the Everything DiSC Certification Training?